For Kidney function. 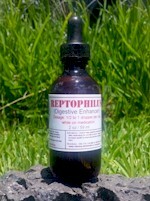 For treating inflamation and gout. 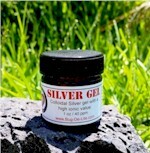 1 ounce of 40ppm topical Colloidal Silver Gel.